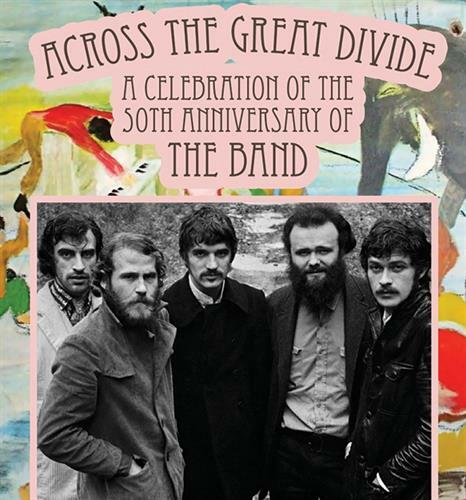 In celebration of the 50th Anniversary of The Band, two of today's defining American roots groups join in an evening of their own songs and a special tribute to Music from Big Pink and The Band. Eclectic octet The Dustbowl Revival blends folk-Americana and Stax-era soul into a genre-hopping, time-bending dance party. With strings, brass, dueling vocals, and more, the winners of "Best Live Band" by L.A. Weekly exemplify everything shows should be: "hot, spontaneous, engaging and, best of all, a pleasure to hear." Joining them is Austin-based trio Hot Club of Cowtown, which delivers hot jazz and Western swing light and tight, like tumbleweeds made of velvet. Inspired by European hot jazz and vintage American roots music, these Texas Western Swing Hall of Famers have shared stages with Bob Dylan, Willie Nelson, and Roxy Music. Hitch your wagon to these bands and enjoy the ride!